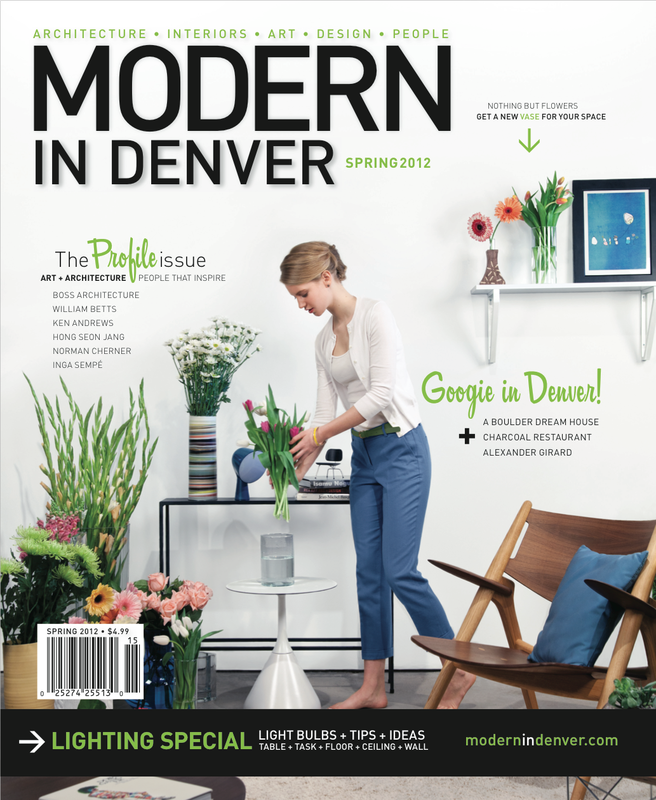 For all my Colorado family and friends, be sure to pick up a copy of Modern In Denver‘s Spring 2012 issue and read my feature story on a famous mid-century modern furniture designer and his legal matters. Good stuff! Mag to hit newsstands March 15. Enjoy! Check out my last story featured in Modern In Denver, here.